Expand search to view more listings in and around Rancho Santa Margarita. 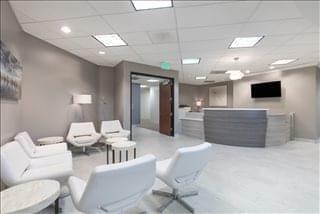 See more offices in and around Rancho Santa Margarita. 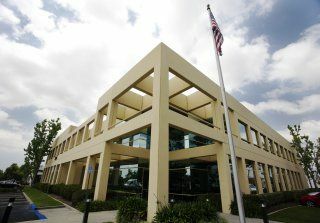 At Offices.net we currently have 2 offices located in ideal Rancho Santa Margarita business areas, offering office suites in a range of sizes and configurations. 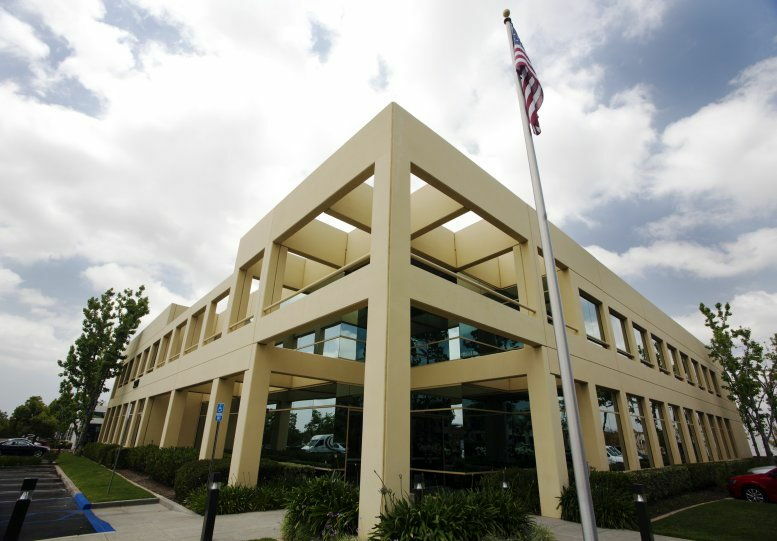 With short term and flexible contracts, your company will have the benefit of a prestigious business address in Rancho Santa Margarita, California inclusive of a wide range of support services and facilities, without the long-term commitments of a conventional office space lease. Offices.net was created to help businesses find new premises as easily as possible. Flexible contracts and competitive pricing allows companies of any size and budgetary requirement to benefit from the location in Rancho Santa Margarita that is right for them. Our team works hard to ensure that the process is as easy as possible for the companies we assist. We would love to help you find your perfect work environment. Just pick one of the offices for rent in Rancho Santa Margarita shown on this page. The office space listed on this site is in a prime location, and is available for immediate rental on flexible terms. We have an impressive selection of prime office space in other California locations, available on flexible terms to suit your needs. Whatever your office requirements, contact us using the form or phone number on this page.